Last night’s Nintendo Switch presentation was our first look at how the Switch works, as well as some of the games that will be on the console. Lets see how the Internet feels about all this. 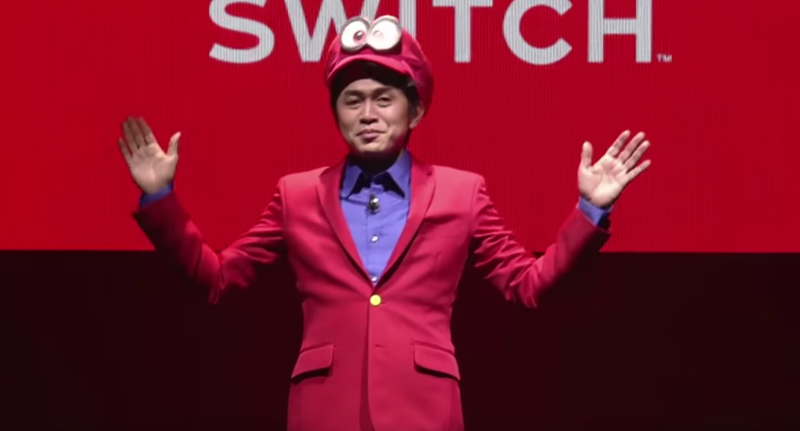 The announcement that got everyone the most hype wasn’t Zelda—it was New Donk City. But that isn’t to say that Legend of Zelda: Breath of the Wild being a launch title wasn’t cause for excitement. Nintendo also announced a new fighting game, Arms. In it, you punch people with your extending arms, and well, it’s kinda trippy. As for the conference itself, despite a very nervous translator fumbling over Suda51's presentation, it just left everyone wondering if they’d be able to actually, you know, preorder a dang Switch. After staying up all night and getting up in the morning for work, we’re probably all feeling this tweet, though.